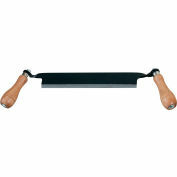 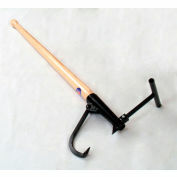 Timber Tuff Lifting & Skidding Tongs TMW-14 - Steel - 16" Hook Opening - 1500 Lb. Cap. 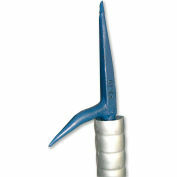 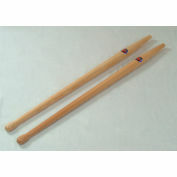 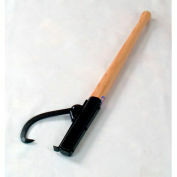 This cant hook is fitted with a quality hardwood handle 2 3/8" in diameter which gives it maximum strength. 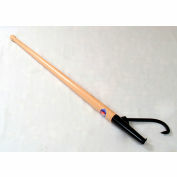 LOG SIZE DIAMETERUp to 36"